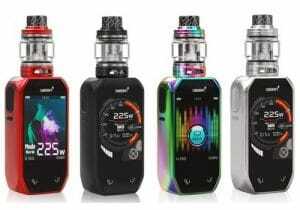 Cheap Vaping Deals (CVD) is your number one source for the best vape deals and coupon codes. We are not manufacturers nor do we sell any products ourselves. 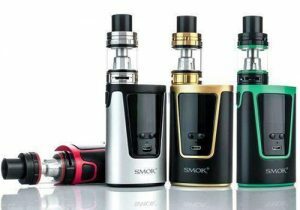 What we do is find and publish the best ecig and vape product promotions and prices from 3rd party websites. 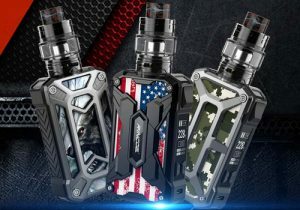 Each day, we scour the websites of major vape retailers and manufacturers for the latest promotions, store sales and promo codes and publish them here. In this way, our subscribers and website visitors can get some of the best prices on e-juices, e-liquids, hardware and vape accessories. At CVD, we never link to deals from suspicious or fraudulent vendors and we only list authentic hardware, never cloned mods, vape kits or atomizers. 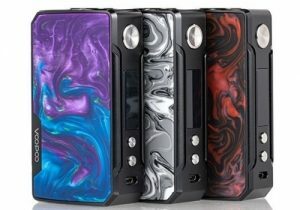 If you are a vape fanatic and you want to save a bundle on your vape juices and gear, be sure to come back daily to see the latest vape promotions, sales and coupons.